The Honor 7X, one of our best value picks of 2017, is now being manufactured locally in India, at a Flex manufacturing plant in Chennai. The Honor 7X was released in China back in October. It wasn't until December that it was launched globally, though, with the device going on sale across Europe, North America, and India. Honor has had designs on the Indian market for a while now. The company, a subsidiary of Huawei, announced a while ago that it aimed to become the largest smartphone brand in that market by 2020. This wouldn't be the first Honor device to be produced in India, in any case, with the Holly 3 bearing that honor, pun unintended. The company produces its devices at a Flex manufacturing plant located in Chennai, the result of a partnership that began way back in 2016. 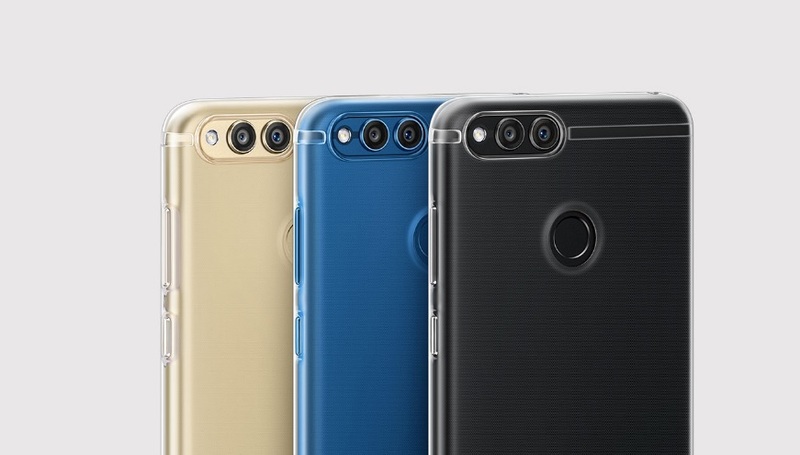 According to official sources, the Honor 7X has seen thrice the sales of its predecessor, the Honor 6X. That is well-deserved, of course, as we consider the device to be one of the best within its price segment.